Who knew there was a game out there about the whole presidential election process? Not me. But, when we got the chance to review/play the game called, The Presidential Game, I really sort of jumped at it. We are not freaks about following politics, but we do follow politics. We support candidates. The older kids have even helped out on a few local campaigns. But, even though we follow on the perimeter and live in a country called the United States of America......there are things that we don't understand about the whole process of electing a president. I have to admit, that I haven't play this game yet (I have been packing, you know!). Rainman and the kids, however, play it...a lot....and not even because I forced them too because this was a review. From the very first time they played, Rainman said, " This is a fun game!" D-man said, "This is a fun game!" L-girl said, "This is a fun game!" 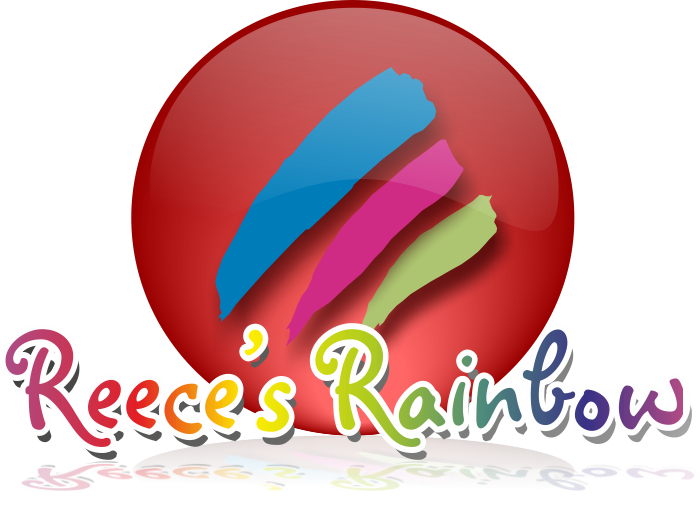 It is a fun game! Sort of weird when you consider the fact that during their turns they fundraise or campaign and try to get states from each other. 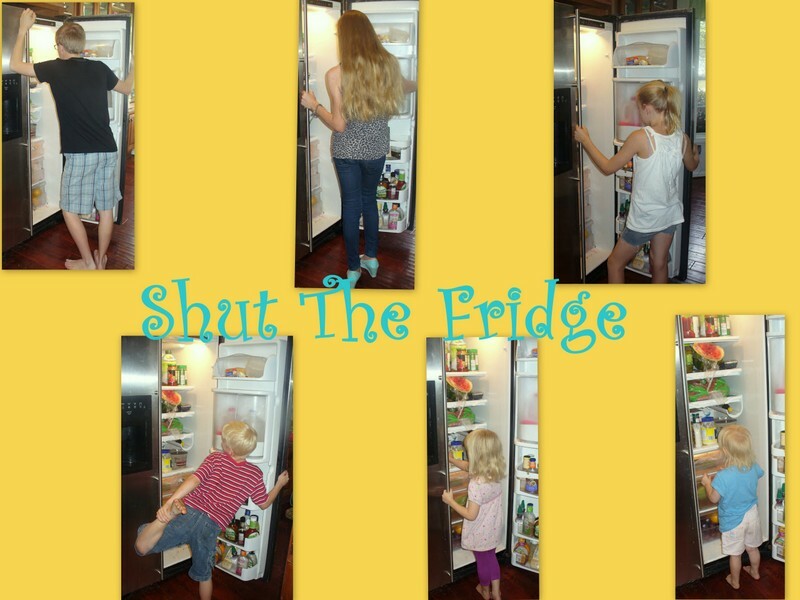 Although it is designed for ages 11+, our younger ones have been teaming up to work on the campaigns with their older siblings....and like it just as much as the older ones. Here, I will let D-man explain to you how the game actually works. So, the object of the game is to have 270 electoral votes at the end of 30 rounds. Each round consists of each player choosing to either campaign or fund raise. If you campaign, you roll three dice and and add tokens to three different states, each state gets the amount that you rolled on one die. The amount added to each state has to be from a different die than the other two. If you choose to fund raise, you roll three dice and choose one state to add tokens to. You have to put at least half the amount you rolled onto that state and you can put the remaining tokens wherever you want. An added bonus to fund raising is that you draw a card after your turn, the cards typically tell you to add a certain amount of tokens to a certain state(s). Occasionally, the card will tell your opponent to add tokens somewhere. At the end of 30 rounds, all the states that are not occupied are rolled for, each player rolls one die and the higher roll gets the state. When all 50 states (plus D.C.) are occupied, you add up all the electoral votes. The player who finishes the game with 270 votes wins the election and the game. The game takes a little while to understand and get used to, but after you understand it, it is a very fun and informational game. Seriously, they have a lot of fun with this game....and it isn't quiet fun. It is loud, uproarious fun. There is cheering. There are groans of defeat. There are whispered strategy sessions. There are accusations about plans. Sort of like a real election, huh? Suffice it to say, they are having fun playing the game. They are coming to a much greater understanding of the electoral process and why some decisions to give up on states or not even bother to campaign there, make sense to the big picture. Rainman actually pointed that one out. He said, "This really shows you why candidates sometimes don't even bother campaigning in certain states." 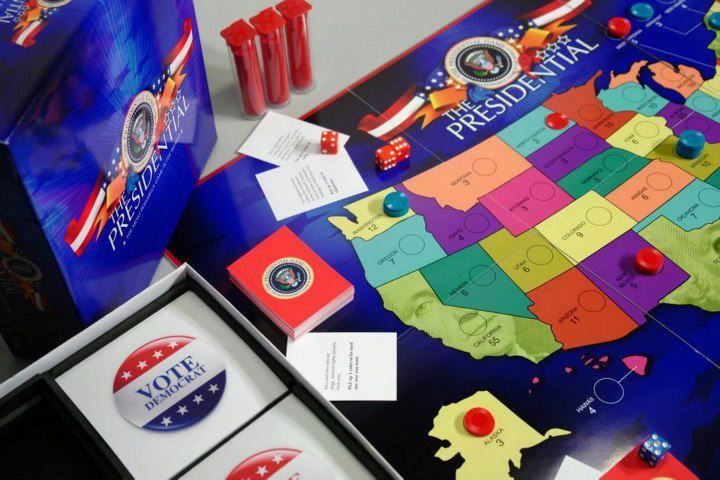 You can get your own The Presidential Game to play for $35.00. I honestly think my family would play this and think it was fun, even if it wasn't a review product. They have not slowed down or showed any signs of their enthusiasm for the game waning....even though I sort of want it to, so I can get some help packing. Honestly, when we were packing up games and puzzles, L-girl pulled The Presidential Game out and set it aside saying that she was sure we were going to play that one more before we moved. 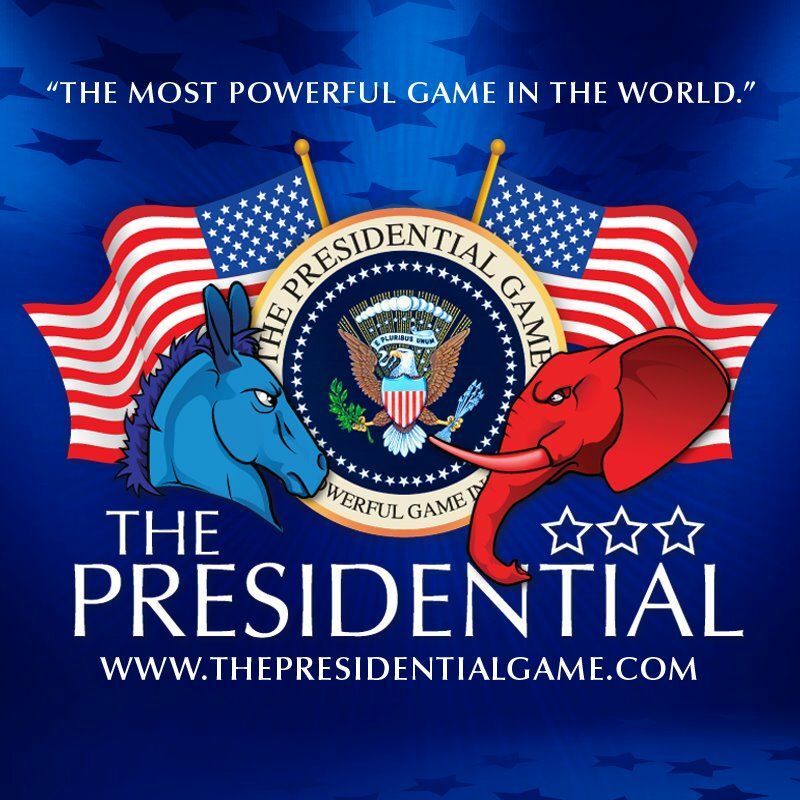 See what other TOS Reviewers thought of The Presidential Game.